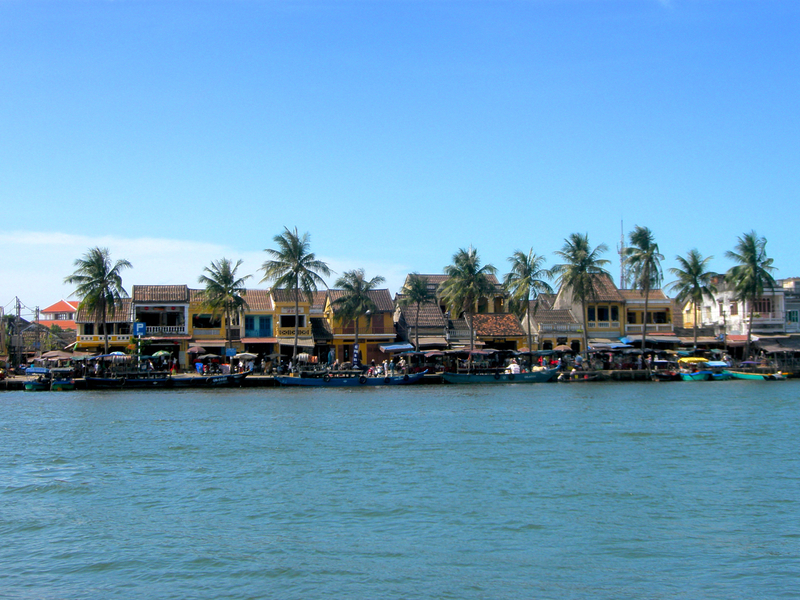 Hoi An is an amazing little town along the Vietnamese coast of the South China Sea. 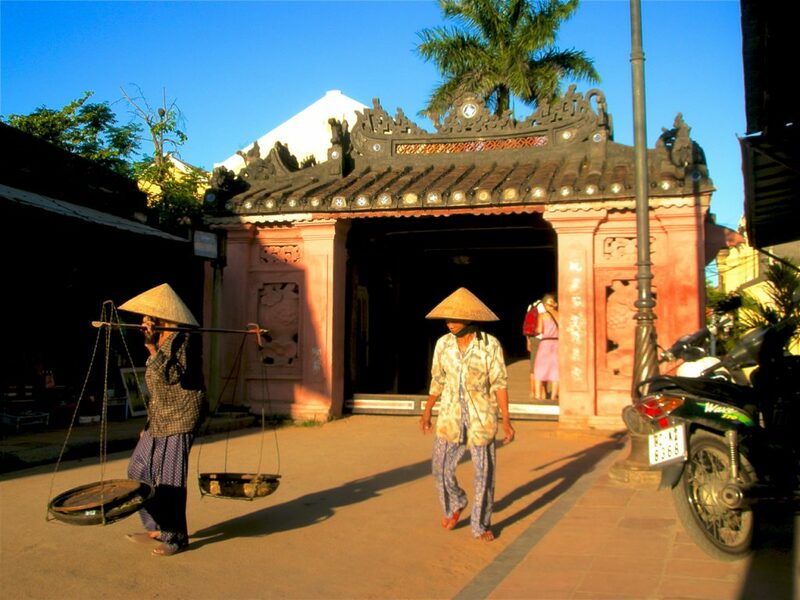 Yet another UNESCO World Heritage Site, Hoi An has been a prominent port since the 1st century. Back then, the Cham people controlled the local spice trade, and thus became a powerful force in the area. The older part of town (‘Ancient Town’) is a well-preserved example of a 15th century trading port. Known today for its history as well as for its textiles and tailors, Hoi An is a great spot to spend a few days along the coast. Hoi An is another stop along the hop-on/hop-off bus routes that run through Vietnam. Get fitted- Hoi An is renowned for its tailors and custom-fitted clothiers, and is a great spot to pick up a tailored jacket or suit on the cheap. Don’t worry- all the shops have countless catalogs for you to peruse, and when you find something you like, and voila- a day later, it’s yours. 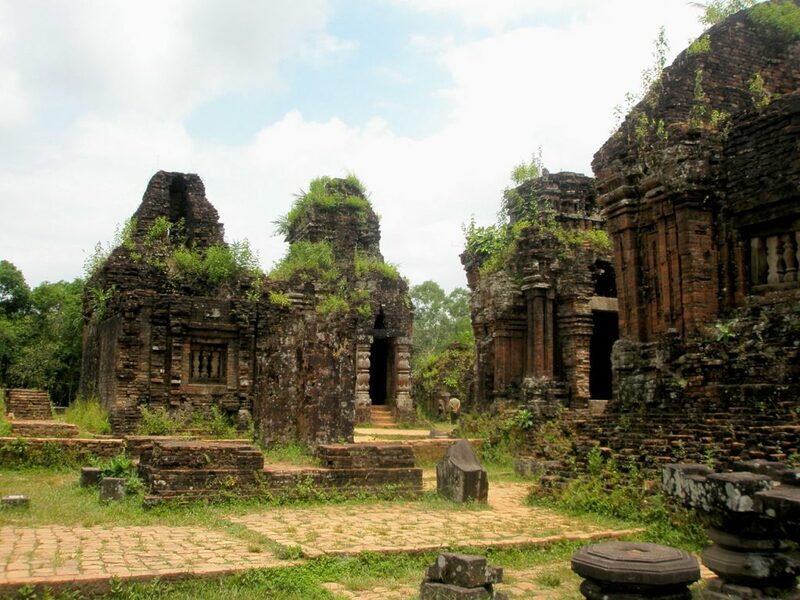 Check out the Chams- there are some remarkable Cham ruins to visit in the area- nothing like Angkor Wat in Cambodia, but still an interesting site if you;re keen to learn some local history. Hang out in town- Hoi An moves at a slower pace than most other places in Vietnam, and is a great place to sit and watch the world go by. Cafes, restaurants, and bars line the waterfront- perfect for an afternoon by the sea. 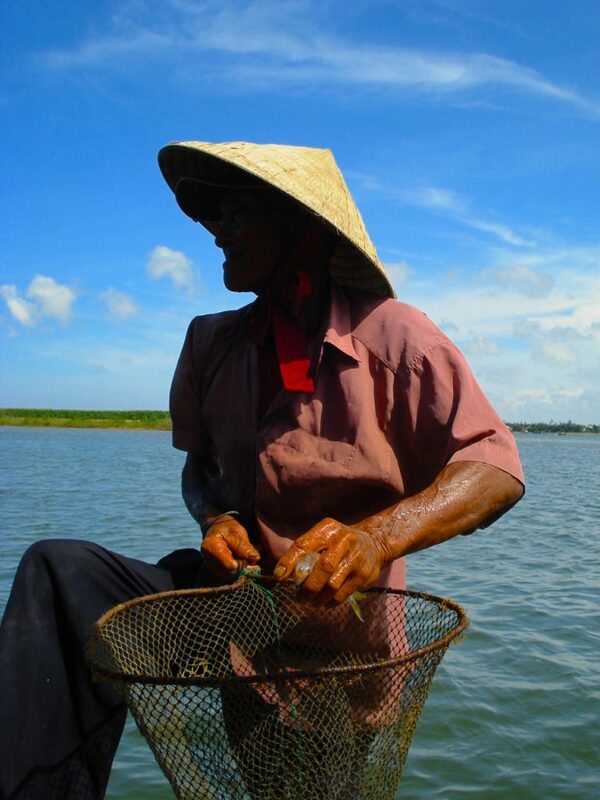 Go fish- Fishing is still a major industry in Hoi An, and it is easy to organize a quick trip for a morning excursion. Even if you don’t want to fish, who doesn’t like a boat ride? Eat like a local- Hoi An is known for its local fare, and the fresh seafood is amazing. SHOP AROUND- as with every other place in SE Asia, prices are negotiable, and you should have your bargaining skills handy. Trust us- the shop next door has the exact same catalog as the one you’re in, and can make you the exact same jacket for a little bit less. Hoi An is a great town to just BE in- just take it in, walk around, and enjoy it. It really is a great place to relax.